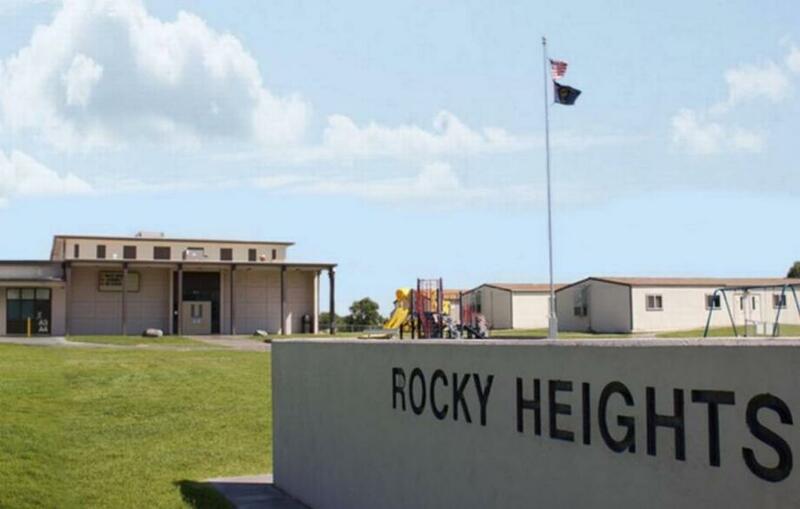 NEW Adopted School for 2018! 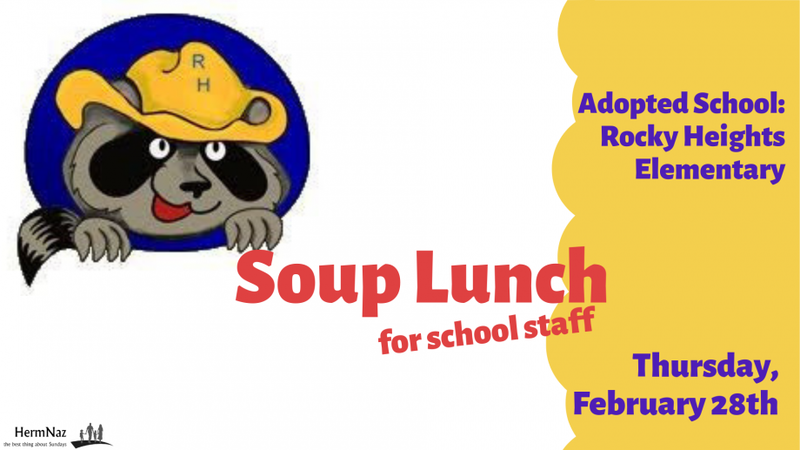 Let's love our Adopted School's staff with some hot soup! Looking for 4 soups plus dinner rolls to be delivered to the school on Thursday morning by 10:00am, Thursday, February 28th. 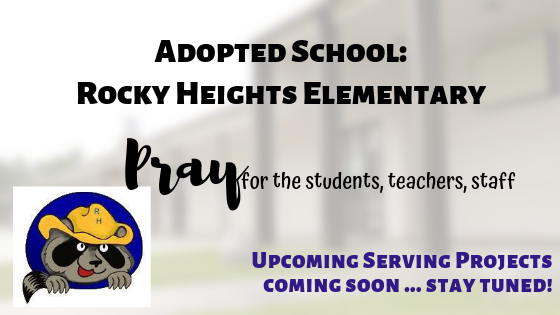 Throughout the school year, we have the opportunity to come alongside this local school to help out and bless in various areas. 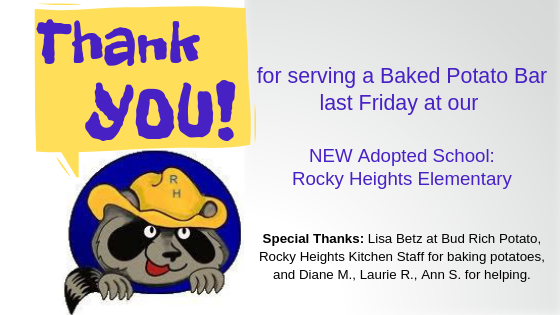 We have found this to be a successful, helpful, and rewarding way to serve and love our community. and to be available for them to call on if there is a special need. WANT TO BE INVOLVED? If you would like to be placed on our go-to list for volunteering at events and meals, please fill out a Communication Card and drop in the offering bag on Sunday (or click here). 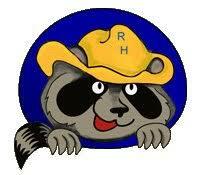 In order to volunteer on the school campus, a background check is required at the district office. Baked Potato Bar, September 2018. Thanks to all who helped, and looking forward to future projects! Upcoming serving projects are coming soon ... stay tuned! PRAY for the students...especially with protection from what they are hearing and seeing at home and in media (like bad languge), and to keep that from entering our schools. Pray also for the leadership of parents. And for the office staff, counselors, and leadership to accept and anticipate a great year with us, their new adopted church.